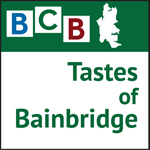 Heather Burger, the Executive Director of Friends of the Farms, is our fun and informative guest on this edition of BCB’s Tastes of Bainbridge series. Heather talks about growing up in the midwest, its influence on her attitudes about food and farming, how that led her to the significant position that she now holds. 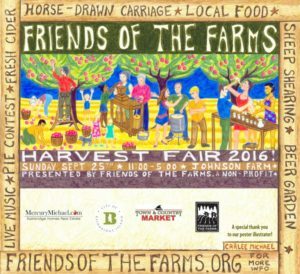 Obviously passionate about and joyfully committed to her leadership role, Heather discusses the mission and values of the Friends of the Farms Organization. 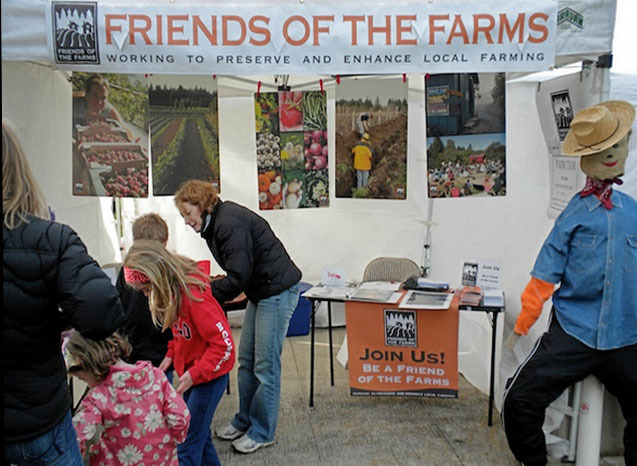 The primary goals of FOF are to expand the amount of local farmland, to educate our community about local agriculture and to provide opportunities for new farmers. Heather also explains how folks can support the organization both financially and through the many volunteer opportunities available. And, in closing, she provides an enlightened and thoughtful discussion about the many ways Islanders can support and participate in local agriculture. 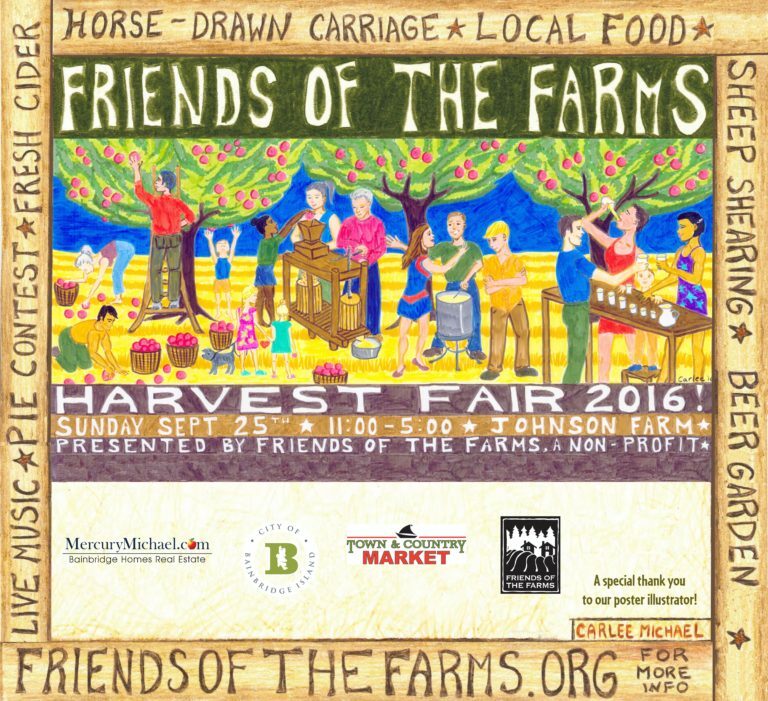 For more information about Friends of the Farms, visit their website at http://friendsofthefarms.org.